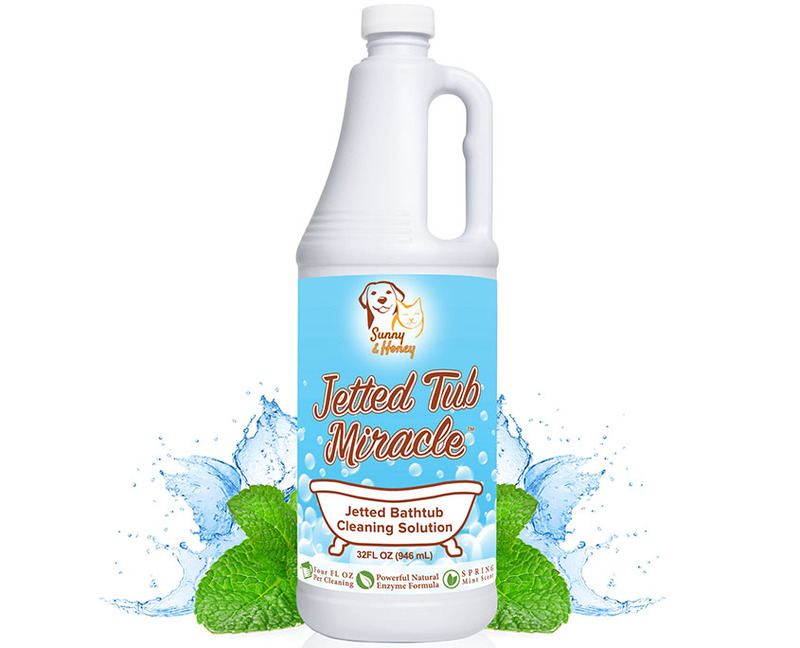 ✓ Clean the Impossible to Reach Places of Your Jetted Bathtub! 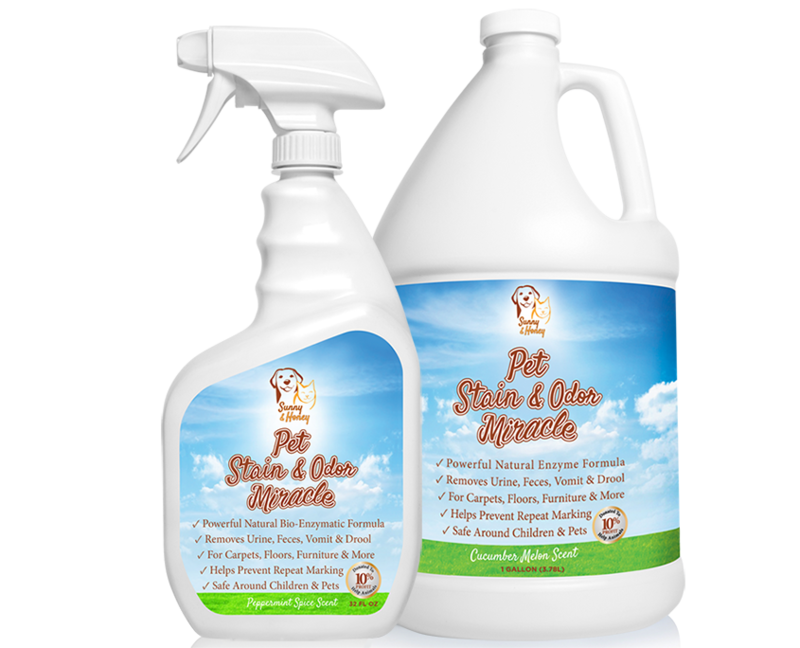 ✓ Removes Dirt & Grime, Organic Oils, Mold & Mildew Stains! ✓ Works in All Jetted Tubs: Jacuzzi, Whirlpool, AS, & More! 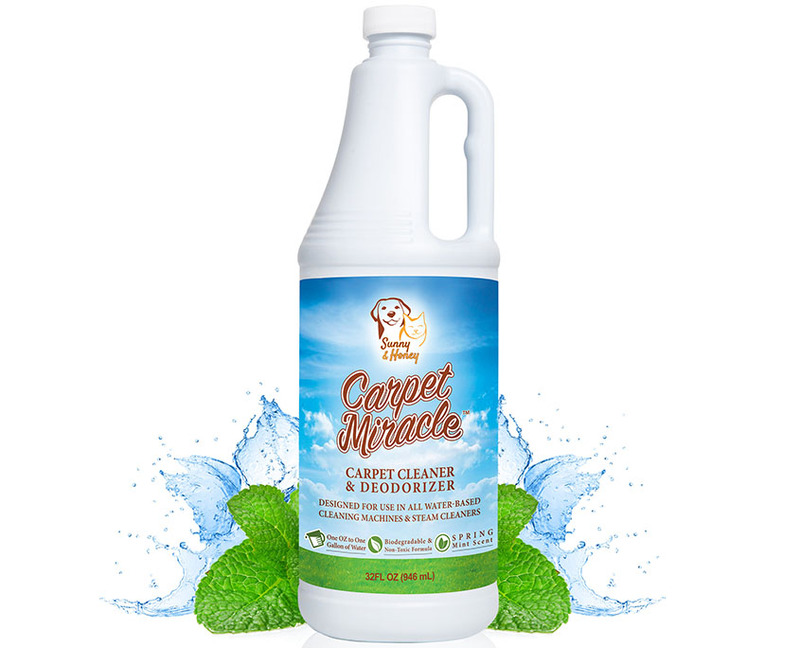 ✓ 8 Cleanings Inside 1 Bottle. Made in USA. LB Certified!